The Social Security disability benefits program is a valuable resource for many people who have become disabled and are no longer capable of working to earn an income. However, the system can be quite complex and difficult to understand. This often raises questions among potential applicants. Fortunately for the residents of Hot Springs, AR, the lawyers at Padgham Law Firm are qualified to assist with the claims process. They have helped numerous clients successfully get approved for benefits. Below, they answer some of the most common inquiries made about the program. 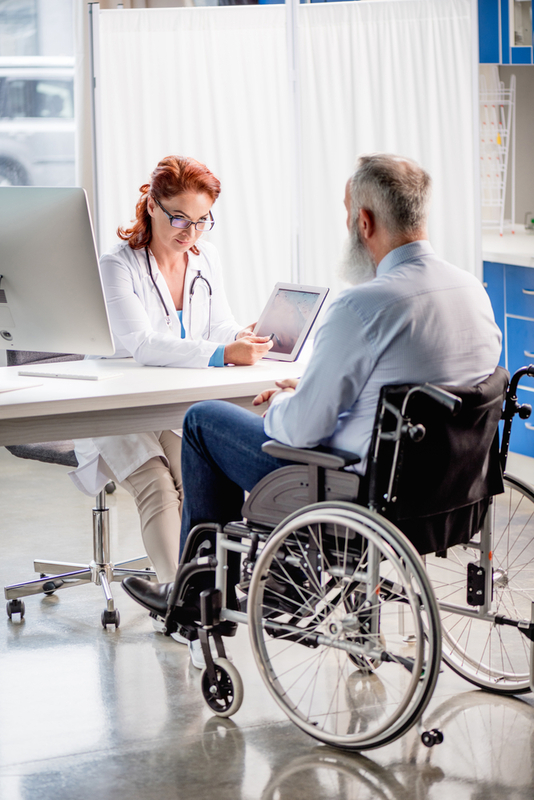 To qualify for Social Security disability benefits, applicants must be diagnosed with a mental or physical condition that makes them unable to return to work for at least one year. They are also required to have a sufficient number of years in the workforce and show they held a job for a minimum of five out of the last 10 years before becoming disabled. When Is the Right Time to Apply & How Long Does It Take to Get a Decision? It’s best to apply for benefits as soon as doctors confirm a full year of work will be missed. Those who know they are suffering from a serious illness or injury that will keep them out of work for the specified length of time should file a claim as soon as they stop working. There are several steps to the approval process, which can last anywhere from a couple of months to a few years. Is It Possible to Work & Still Qualify for Benefits? The requirements set by Social Security state a person cannot be eligible for disability benefits if they can perform gainful activity in their normal occupation. It is possible to earn some income without the risk of losing benefits, though. Claimants may have the opportunity to participate in a trial work period for nine months. What Can Be Done if an Application Is Denied? If an application for benefits is denied, the decision can be appealed. There may be a reconsideration of the claim, a hearing with an administrative law judge, a review by the Appeals Council, and a review by the federal district court. The expertise of an attorney is beneficial during the appeals process, as they will put together a strong case on their client’s behalf. If you are considering applying for the Social Security disability benefits program, the more you learn beforehand, the easier it will be to follow the correct process. A good approach is to hire an experienced lawyer who can provide the guidance you need to ensure an error-free application. Contact Padgham Law Firm at (501) 624-3300, or visit their website for more information.